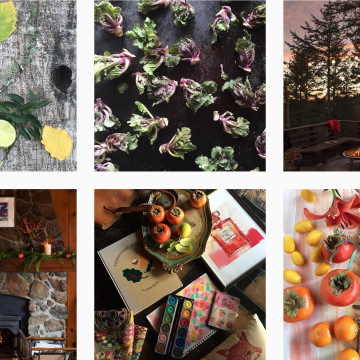 Here at Mother, we can appreciate a good Instagram scroll. 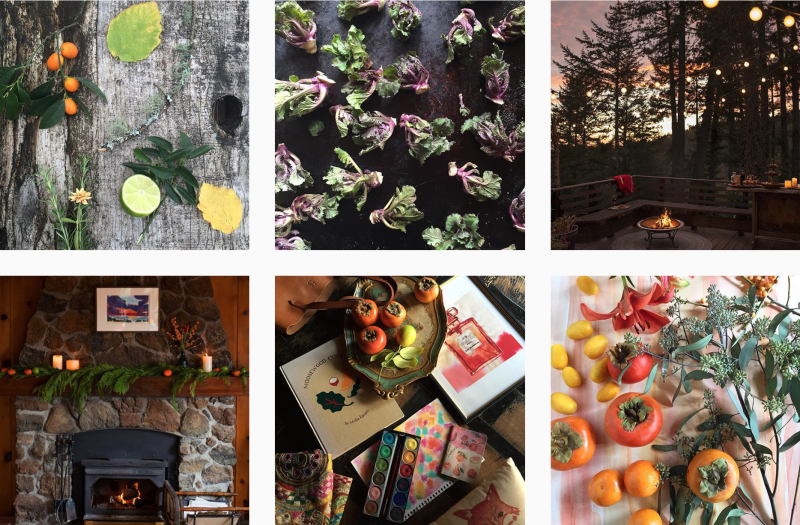 And if you’re like us, you follow your share of beautiful, funny, and inspiring accounts. 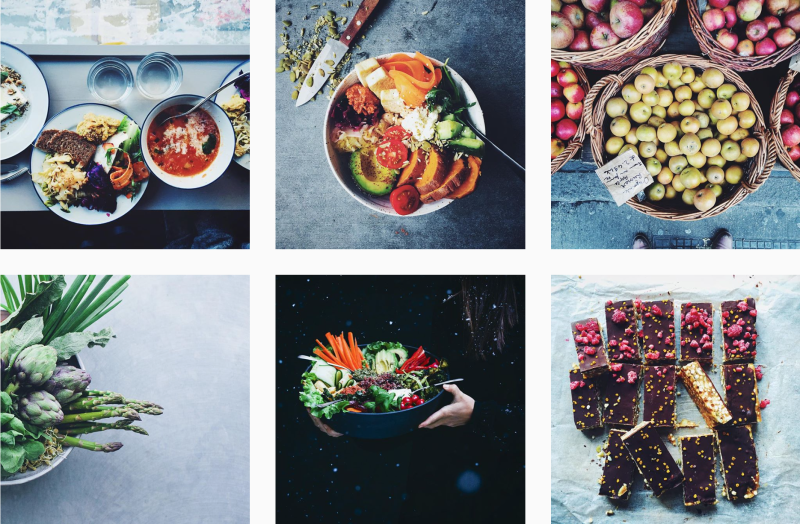 We’ve brought you some of our very favorite Instagrammers, including a roundup of those profiles that make us laugh ’til it hurts. 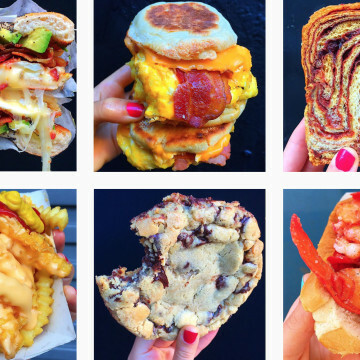 But what about those dedicated to all things savory and sweet? 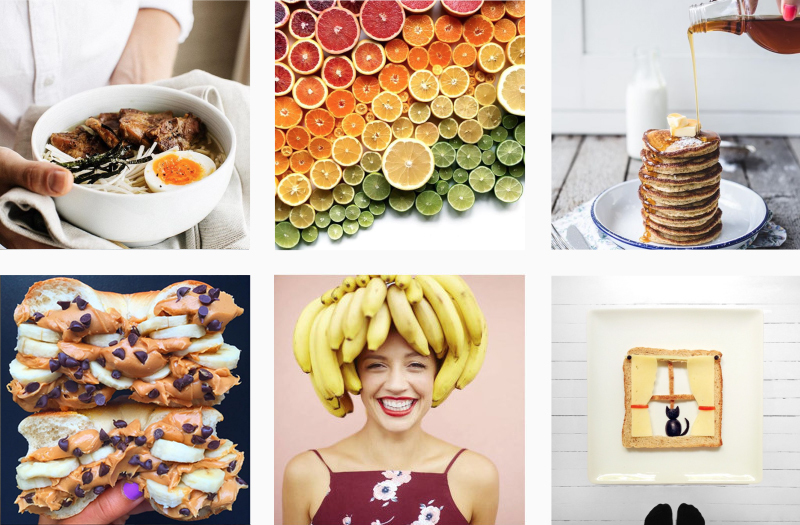 Yes, we’re talking foodporn! 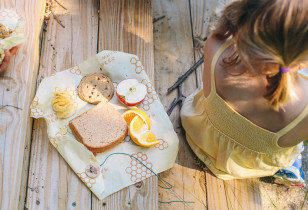 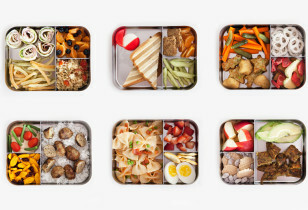 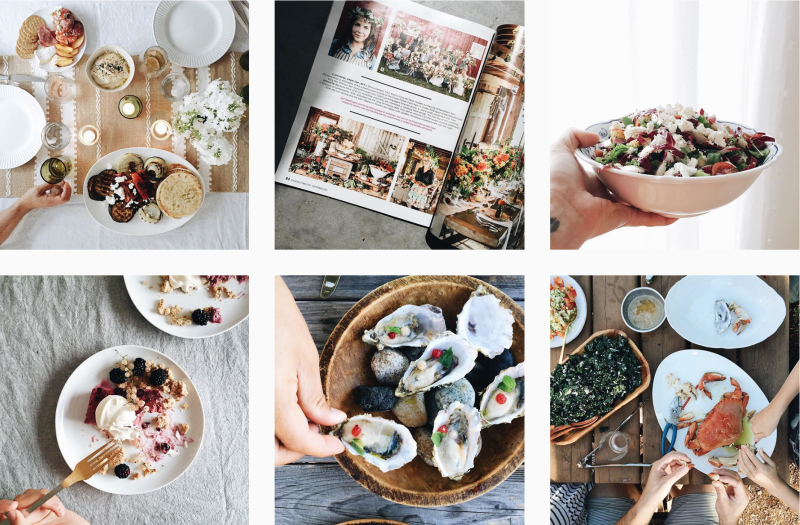 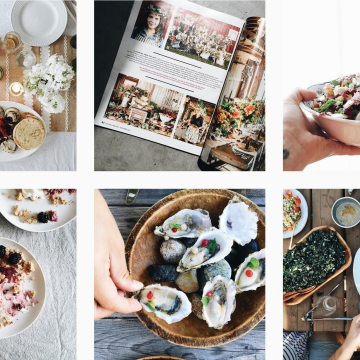 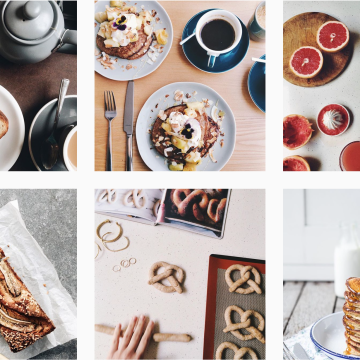 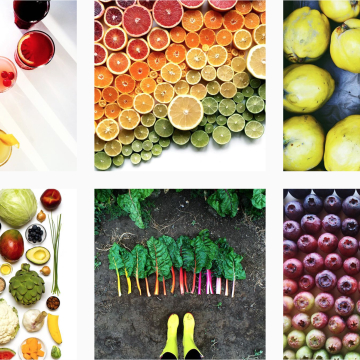 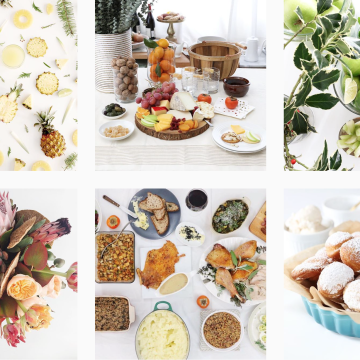 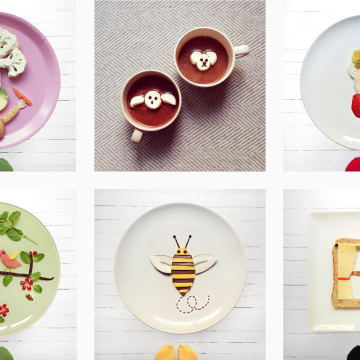 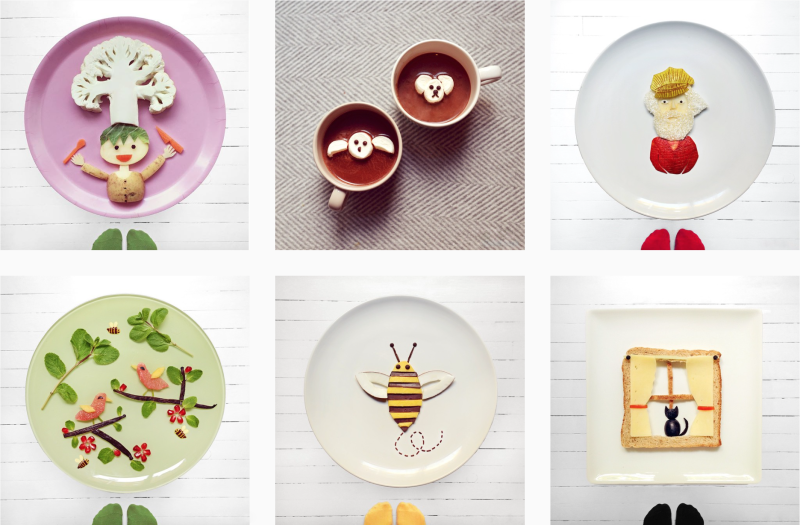 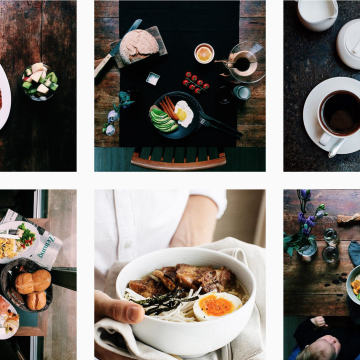 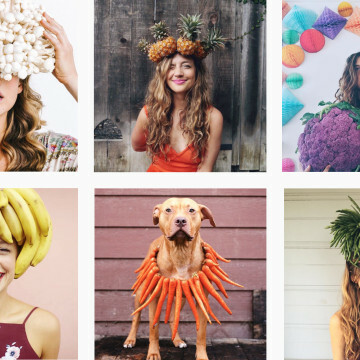 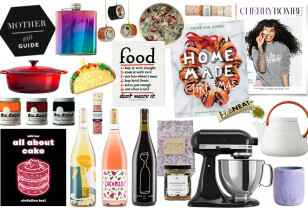 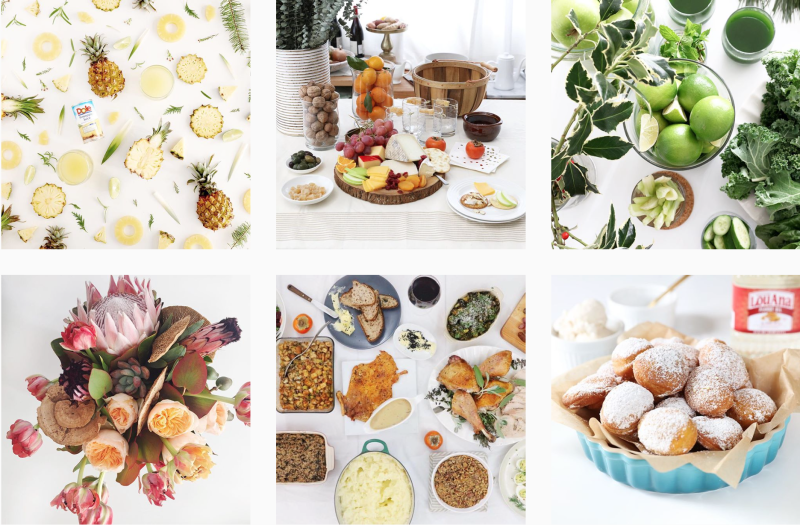 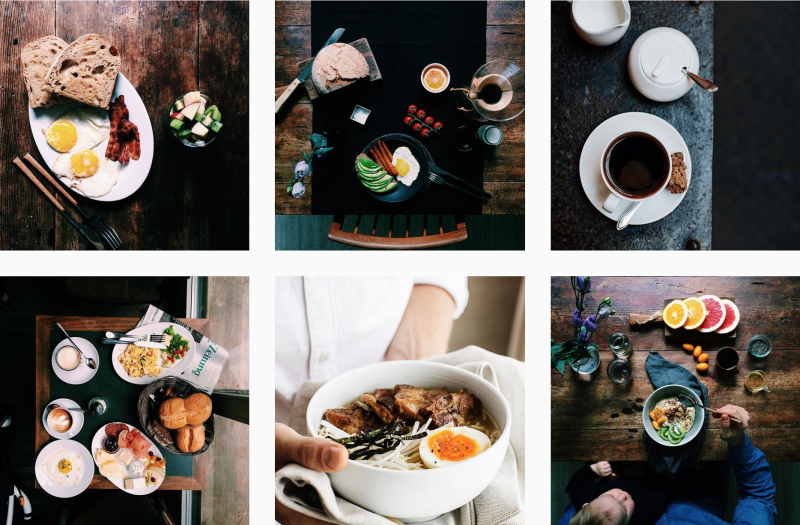 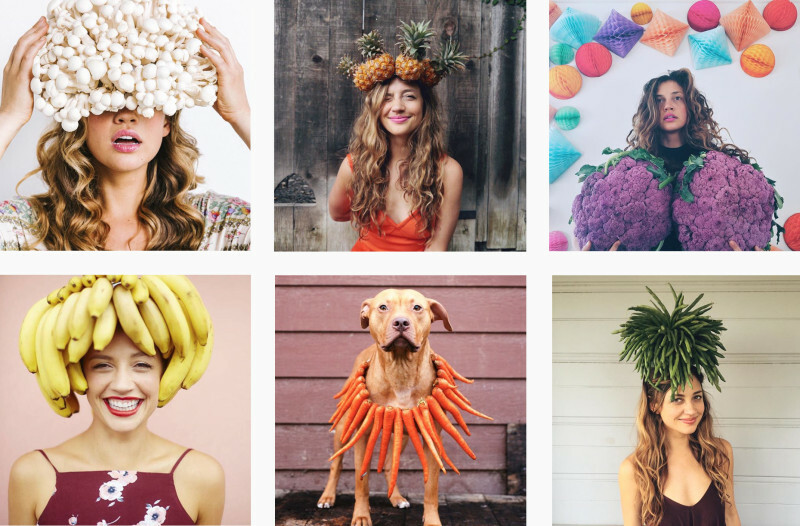 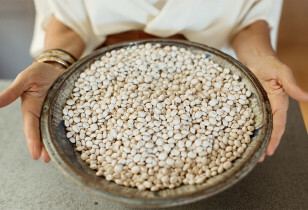 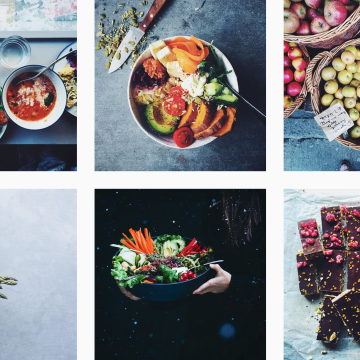 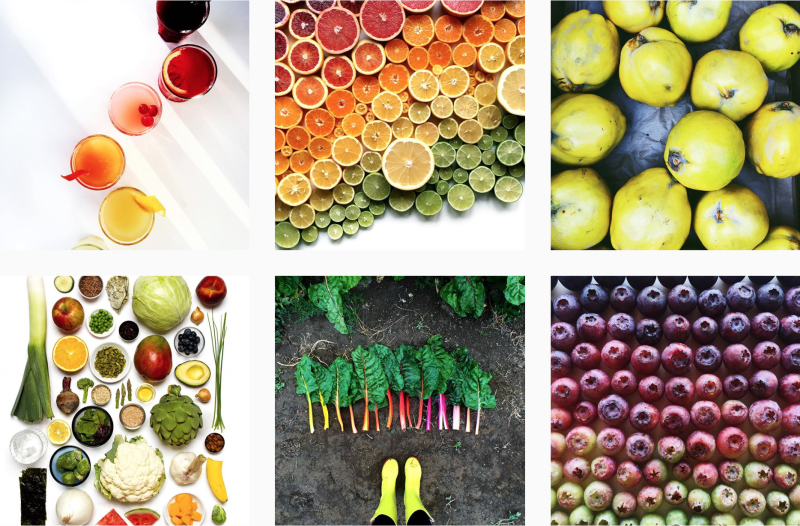 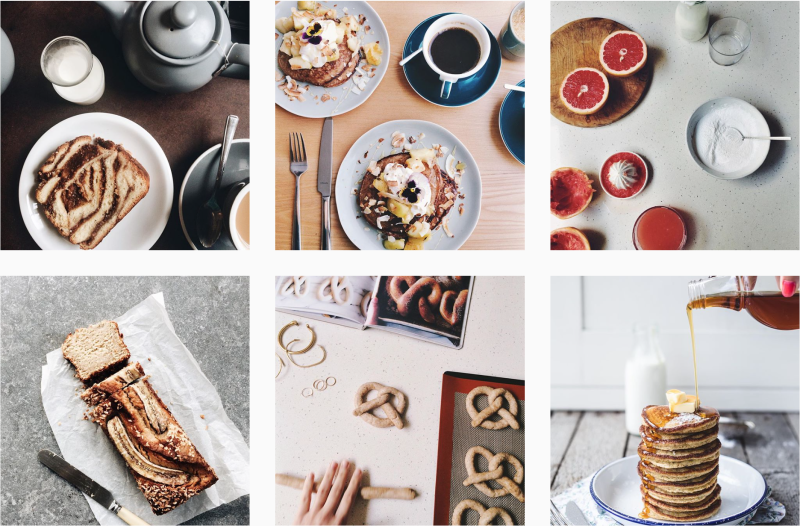 These delicious, creative, and beautiful food-loving feeds are sure to keep your fingers double-tapping and your mouthes watering. 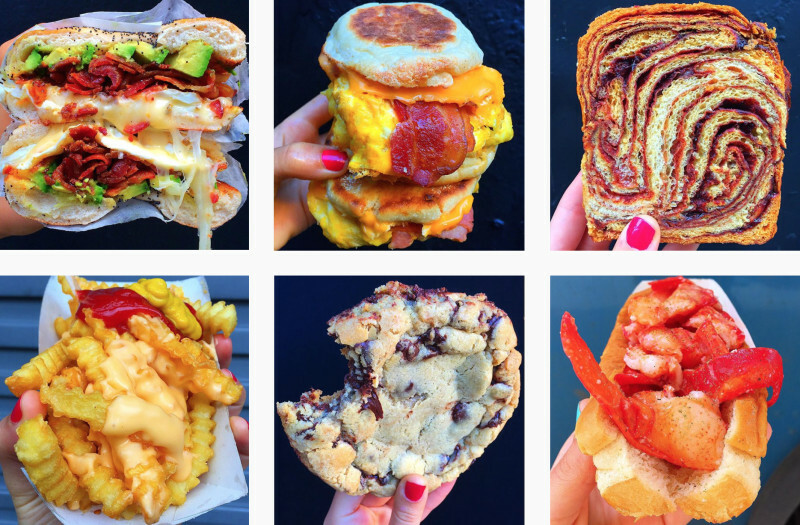 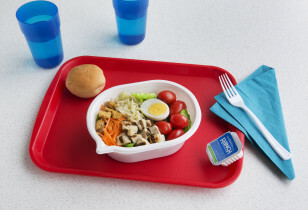 If you’re not hungry now, be warned, it’s about to get real tasty up in here!